Shadow Wing: LEGO 31021 Furry Creatures alternate design + INSTRUCTIONS! 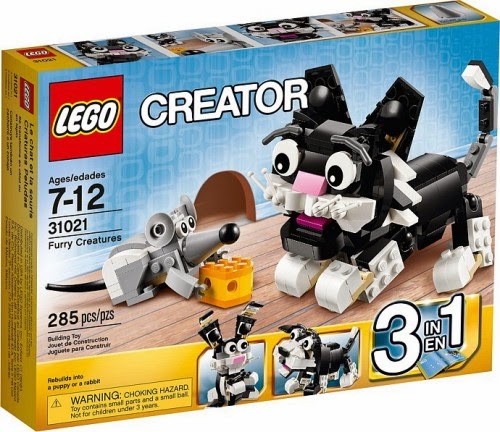 I was looking forward to getting set 31021: Furry Creatures since last year because the boxart itself showed incredible amount of parts that will be useful for my MOC. All those slopes and woah... it doesn't dissapoint! I opened the set last week and quickly built through each official model on a daily basis. I just want to dismantle it and harvest the parts and quickly MOC it!